Dreaming of the mountains is a time honored fascination for humans. Until recently, climbing in the rarefied air of the highest, remotest peaks on the planet was the exclusive domain of a few highly skilled and intrepid adventurers. Now, for determined individuals following a progression of climbs, step-by-step, the Seven Summits are no longer the exclusive realm of only elite mountaineers. As just over 300 people have reached the Seven Summits it remains an elusive, though obtainable goal. From a technical standpoint each climb offers its own, unique challenges. Mount Kilimanjaro and Mount Elbrus represent the less technical climbs of the Seven Summits spectrum and are great places to embark on this odyssey. 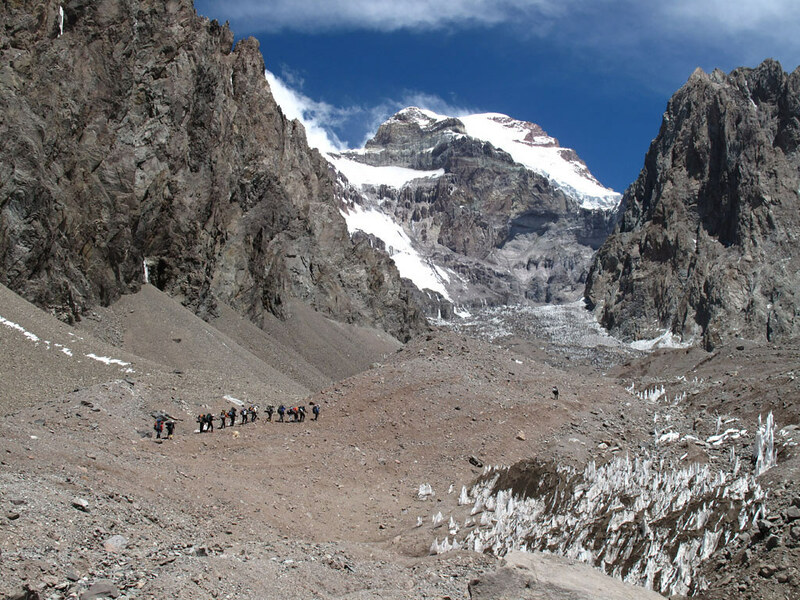 Kilimanjaro is a porter supported climb, up non-glaciated slopes on a well established trail. Elbrus provides a non-technical, one day glacier climb that requires use of an ice axe, crampons, and ropes. But for most pursuing the Seven Summits, Mount Everest is the ultimate achievement and is obtained only after years of trials and tribulations on lesser mountains. Stage 1: North Cascades Summit Climb or Course to familiarize you with the skills needed for bigger ascents; trips culminate with a summit. On the Summit Climb you'll enjoy service Mountain Madness-style, with food provided and your guide doing the cooking! Or get some high altitude expereince on Mount Kilimanjaro. 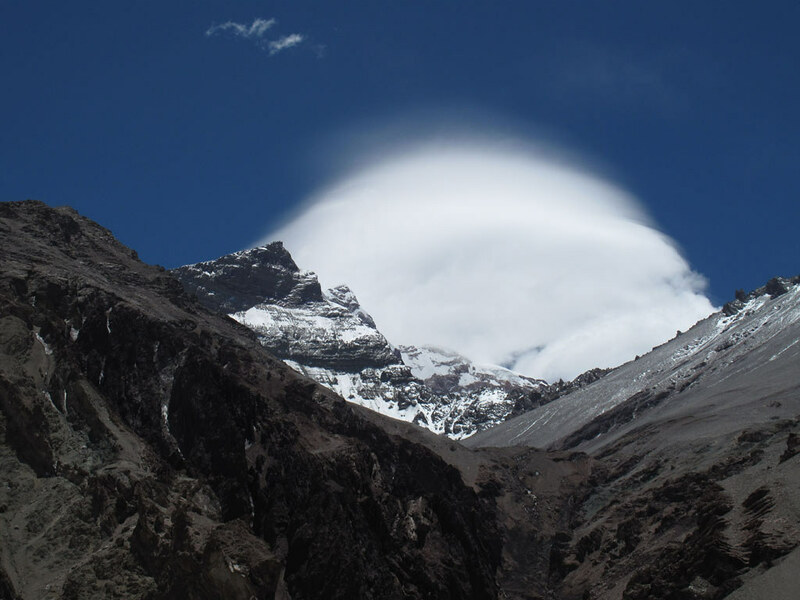 Stage 2: High altitude expedition such as the Ecuador Volcanoes, Bolivia's Illimani, or Mount Elbrus. 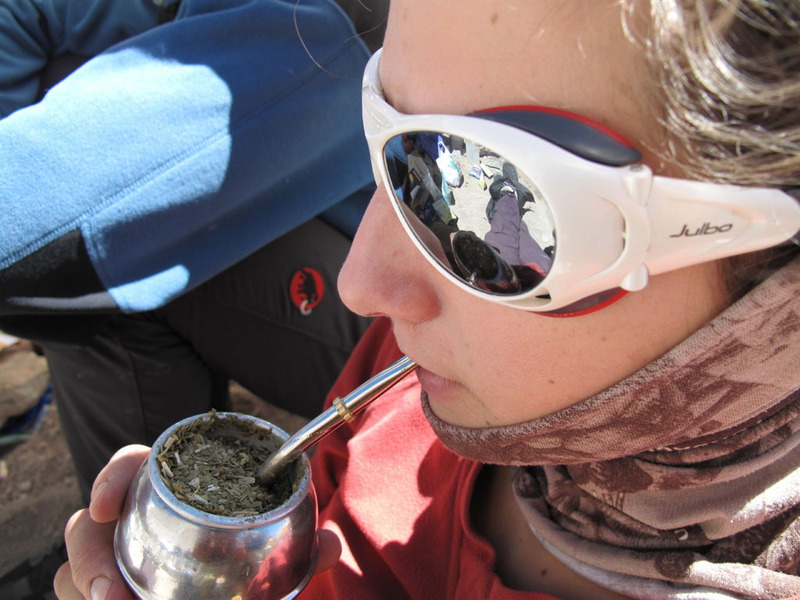 Or, wrap stage 1 & 2 into one trip for the whole enchilada of learning skills and getting high-altitude experience by joining the Ecuador Mountaineering School or Bolivia Mountaineering School. 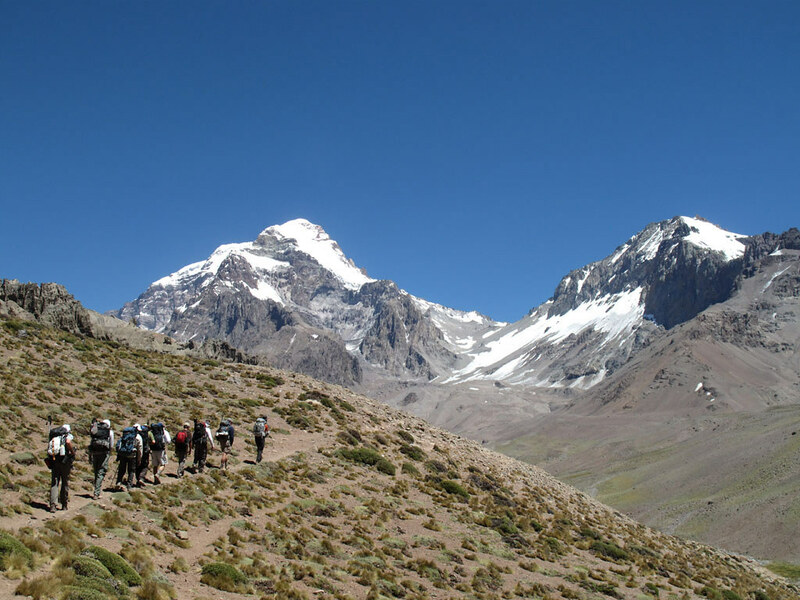 Stage 3: Pack your bags for Aconcagua! Stage 4: Cho Oyu or Pik Lenin- a couple of the best stepping stones to Mount Everest. Let us know what your dream sequence is and we'll make it happen! 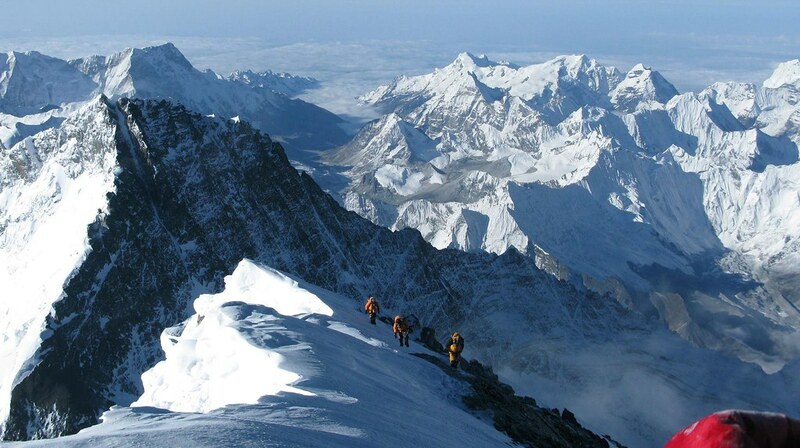 We have been organizing and guiding major expeditions to the world's most challenging peaks for more than 30 years. During our adventures to the Seven Summits we have built relationships with numerous overseas operators based on camaraderie and trust. The result of these partnerships is reliable and local staff, from high altitude climbing Sherpas, hardworking porters, all the way to the folks that meet you at the airport upon arrival, and the start of your adventure.